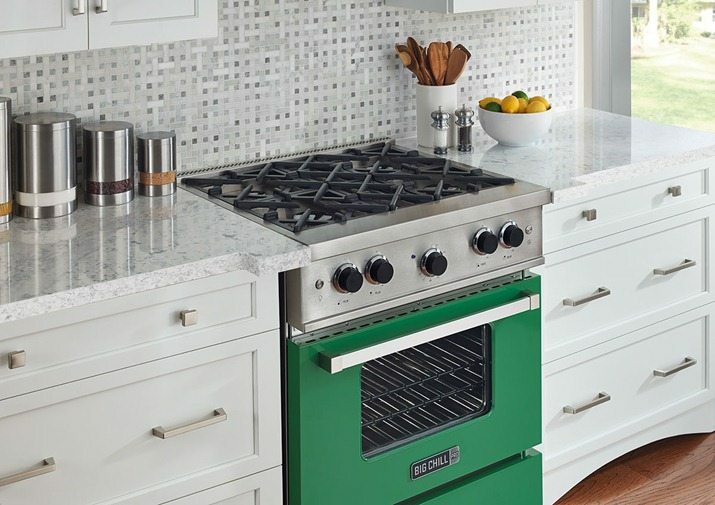 “For those of us who survived avocado green and harvest gold kitchens of the ‘70s, it’s no wonder neutral appliances have anchored kitchens for the past few decades,” said Sebring Design Build. 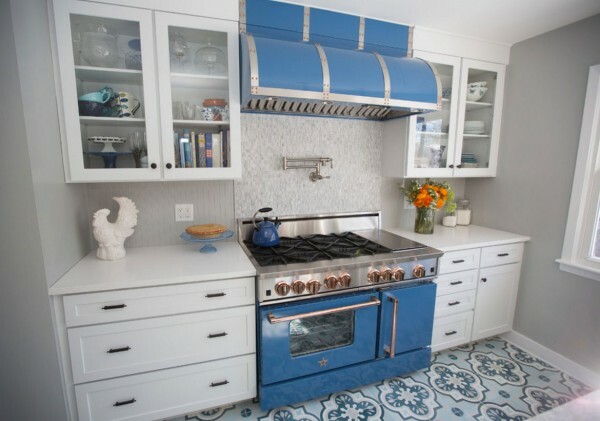 “From bisque and white of the ‘80s and ‘90s to modern stainless steel, homeowners have been wary of new appliance colors for a long time. 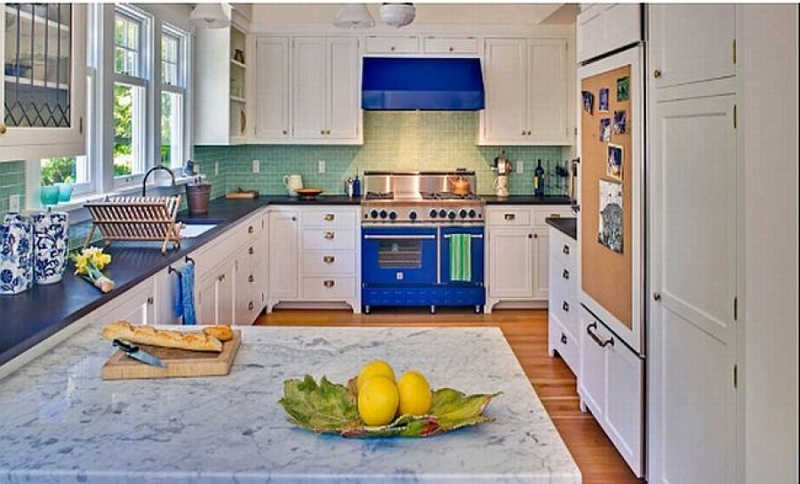 But after a long break from more vibrant appliance colors, trends are shifting back in that direction. badboy.caIn addition to stainless steel, black, and white, Viking also offers apple red, cobalt blue, grey, and burgundy in their traditional line. The distinctive Tuscany Series has fewer color options – dark blue, antique white, graphite black, and bordeaux – but brings a unique European look to the kitchen. 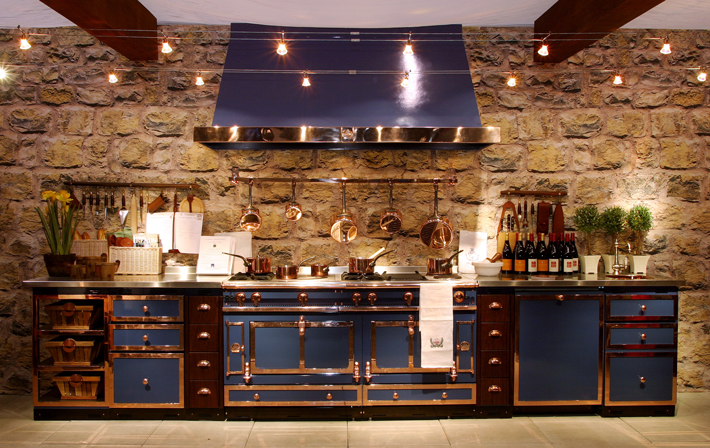 For gourmet chefs, perhaps nothing inspires like a La Cornue range. You can get one for under $7,000…or you can buy one that costs as much as a home. “La Cornue, which has been handcrafting ovens for more than a century in the French countryside town of Saint-Ouen-l’Aumône, plays upon that emotional connection by engraving each range with a customer’s family name or crest, and offering customizable features that are completely personal, such as an indoor gardening system or wine cooler that’s integrated into the brand’s island module, ranging from $168,000 to more than $500,000,” said Architectural Digest. 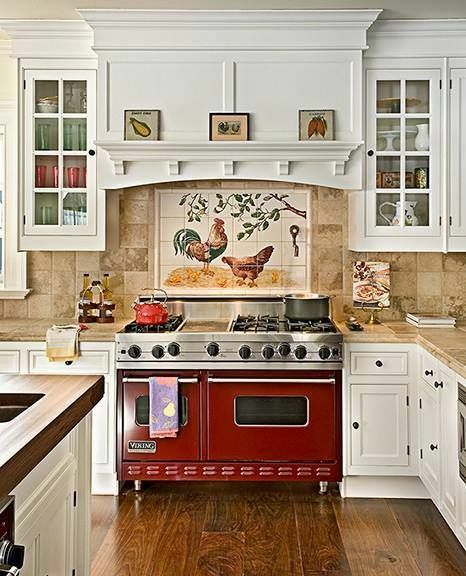 distinctiveappliances.netThis more ornate version shows how further customizations in the knobs and hood can create an eye-popping look.